A court has heard that disabled people in north-east England are being denied access to public transport because of discrimination by a bus company, . 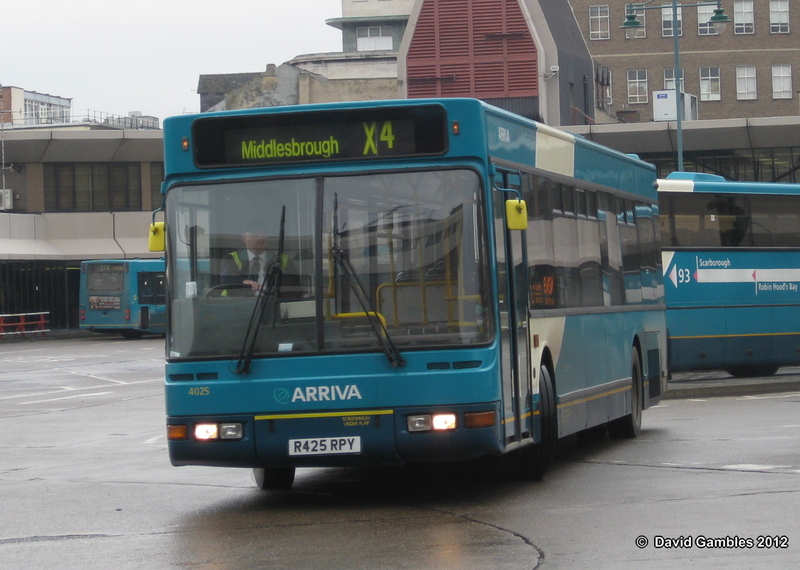 A group of disabled passengers supported by Darlington Association on Disability (Dad) is suing Arriva North-East, claiming some drivers have failed to allow wheelchair passengers to board. The case, which opened at Teesside County Court in Middlesbrough, is due to last two weeks. Arriva said its staff complied with Department for Transport guidelines. Seven members of the association also claim wheelchair users have been refused access to some buses where there was already a pushchair on board. Chris Fury, of Unity Law, which is representing the association, said: "There have been a series of incidents going back a number of years, where it is alleged that bus drivers have not done enough to free up space for disabled passengers. "They have essentially been dumped back on the pavement and been told to wait for the next bus." The company denied it discriminated against disabled passengers. It said it complied with the Disability Discrimination Act and offered disability training to all its drivers. The firm said it adhered to Department for Transport guidelines which state that if other passengers are occupying wheelchair spaces, staff are not obliged to move them or make them move. It also said the opportunity for a wheelchair user to travel may depend on other passengers and how full the vehicle is.